Ready to display your creative work, serve a burger with the works, or talk about how your favorite machine works? If so, it might be time to register a .works domain name. This top-level domain works great for blogs, informational sites, employment agencies, and literary sites that collect authors' works. 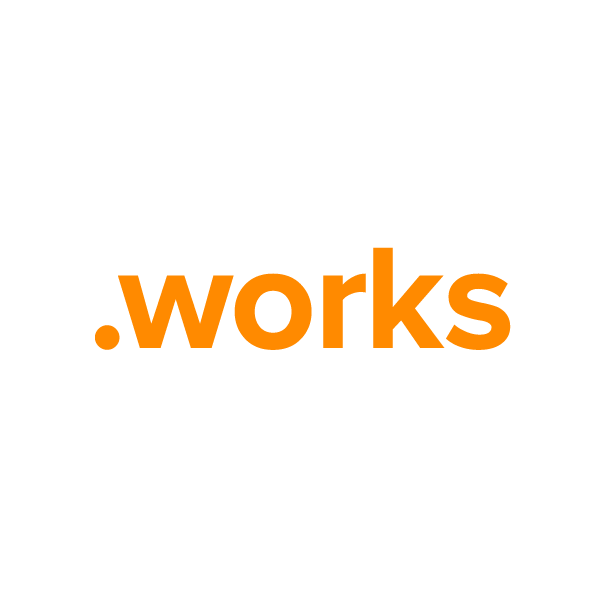 Get your .works web name working today. Register through Namecheap, and you'll be joining the million-plus happy customers who already enjoy our award-winning customer service and support. We're pleased to include WhoisGuard privacy protection, Dynamic DNS support, URL and email forwarding, and other useful features, all at no extra charge.